“We are extremely proud of the outstanding outcomes these coalitions have achieved. Our CADCA GOT OUTCOMES! winners exemplify the excellent work that coalitions are doing around the country to prevent and reduce substance use and misuse in their communities,” said General Arthur T. Dean, CADCA’s Chairman and CEO. These coalitions will be honored on Feb. 7 during CADCA’s 2019 National Leadership Forum at the Gaylord National Hotel and Convention Center in National Harbor, Maryland. CADCA’s National Leadership Forum is the nation’s largest training event for community coalition advocates and substance abuse prevention leaders, featuring more than 100 sessions on the latest science, news, trends and industry best practices on substance abuse issues. 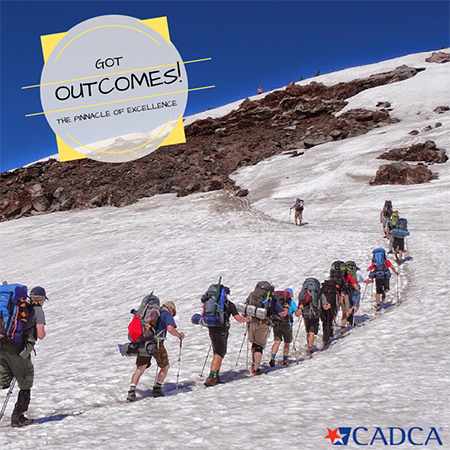 CADCA’s GOT OUTCOMES! Awards recognize exceptional community coalitions that effectively contribute to alcohol, tobacco, and other drug abuse prevention. Coalitions qualify for one of three categories: short-term outcomes (6-24 months), intermediate outcomes (2-3 years), long-term outcomes (4-10 years), and Coalition of the Year—a coalition that has successfully addressed two substance abuse problems in one of the above categories. GOT OUTCOMES! is a two-phase process during which coalitions present their activities and outcomes in the form of a logic model. The logic model represents community’s substance abuse problem, root causes (risk factors), and local conditions that contribute to it. It also outlines coalition’s strategies that led to positive community-level outcomes. Strong candidates for one of these awards, therefore, are skilled in data collection, evaluation, and data-driven decision making inclusive of the community. Coalitions select one substance use issue which they helped to address and would like to highlight in this process. Subsequently, they show the comprehensive steps they have taken to reach short, intermediate, or long-term outcomes. This information is presented in the form of a PowerPoint, with an overview of the coalition’s community, work, and the data to support the outcomes. Coalitions chosen to move on to phase two will receive personal technical assistance to further strengthen their application. They will also be able to provide outcomes for a second substance use issue they helped to address—a qualification for the Coalition of the Year award. Submit applications to Kay Woods Senior Evaluation & Research Associate at kwoods@cadca.org . We encourage coalitions to post their application questions to CADCA Members’ Community, or call 1-800-54-CADCA, ext. 240. Please pre-register at this link: https://research.zarca.com/r/fZIWz9. GOT OUTCOMES! Has grown into so much more than who has the biggest outcomes. This is an opportunity for coalitions to show off their skill in telling their coalition story which involves making a strong case for their coalition’s contributions to the outcomes they are reporting. “Applying for this award served as unique learning tool which allowed us to take a deeper look at our strategies and collected data. The PowerPoints developed for the application are now being used to promote our coalition when speaking to local civic groups. 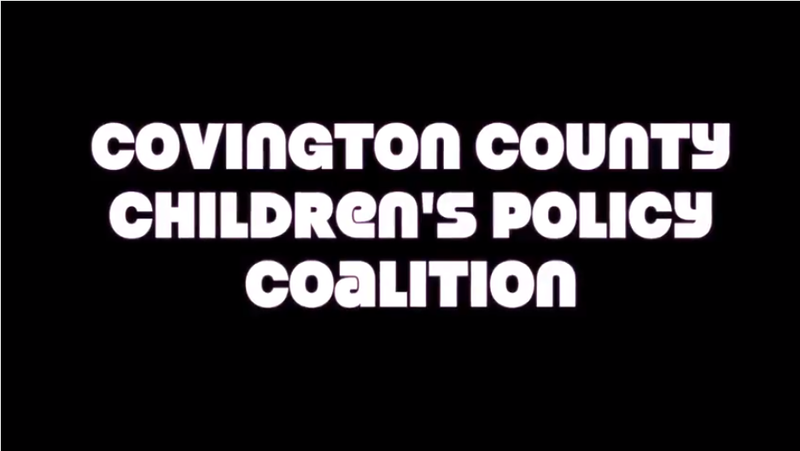 Most importantly, this effort highlighted coalition partners that have played a significant part in the success of our drug-prevention efforts”, says Susan Short, Executive Director of Covington County Children’s Policy Council Coalition (CCCPC).